Iron Butterflies are doing it. Painting by Mara Friedman. 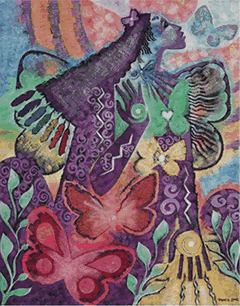 To see more of the beautiful Iron Butterflies painted by Mara go to www.newmoonvisions.com. Watch Birute Regine speak at the Attleboro Area Community Council. 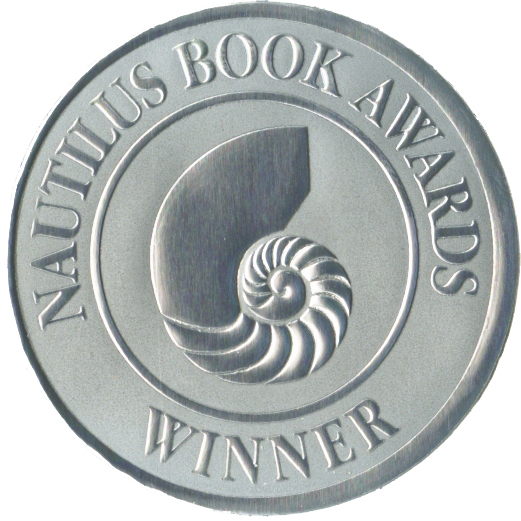 Iron Butterflies: Women Transforming themselves and the world" winner of 2011 Nautilus Silver Award in both women's interest and social change categories.